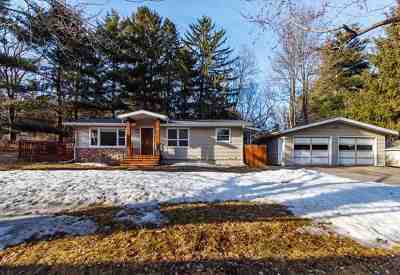 Spring into this 2 bedroom, 1-1/2 bath Ranch Style home. This home on Wausau's West Side is close to Aspirus Hospital, shopping and schools. The fenced-in back yard sits on a beautiful wooded lot with a half moon driveway & 2 car garage. For added peace of mind include a newer drain tile system, new sump pump with a battery back-up & Radon Mitigation System.